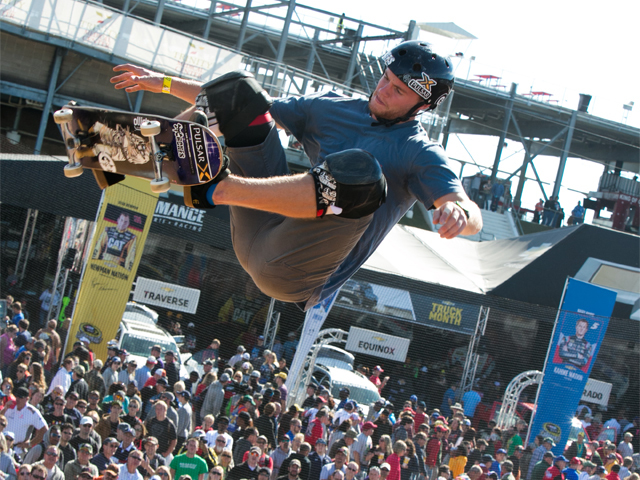 Defending X Games Silver medalist Paul-Luc Ronchetti is confirmed to compete at Six Flags Great Adventure! 2015 X Games Bronze Medal winner Mykel Larrin is confirmed to compete at the 2017 Six Flags Great Adventure! 2015 X Games Gold Medalist Vince Byron will be showcasing his skills at the 2017 Six Flags Great Adventure! 2013 X Games Silver Medal winner Coco Zurita is confirmed to compete at the 2017 Six Flags Great Adventure! 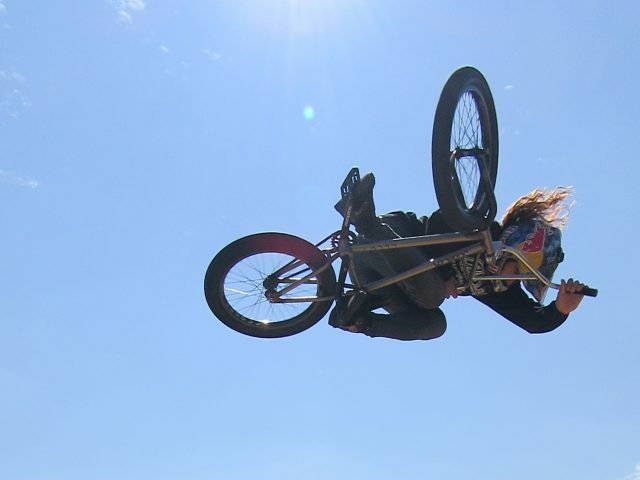 Come and check out the world’s best BMX and skateboard X Games athletes compete on a one-of-a-kind mobile half-pipe ramp at Six Flags Great Adventure & Safari, right next to the Fender Benders. 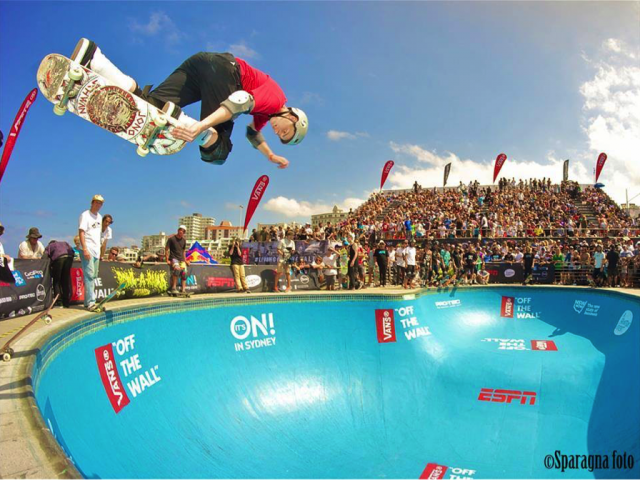 In an exciting show the athletes will present their skills in amazing tricks, breathtaking high airs and challenging double runs! Afterwards, use this unique opportunity to meet the pros and get a photo taken with your favorite athlete. Some of the pros coming to Six Flags Great Adventure & Safari will be legends Vince Byron, Coco Zurita, Mykel Larrin, Paul-Luc Ronchetti and Jono Schwan.